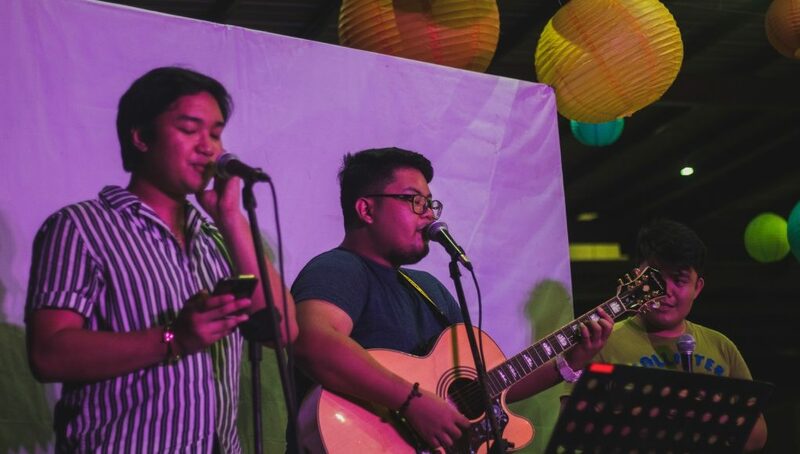 Mindanao Music organized ‘On Fridays, We Play Originals’ in partnership with The MuzicSkool Project and Abreeza which enables locally composed songs in Mindanao to be heard and to encourage young songwriters to create more music. 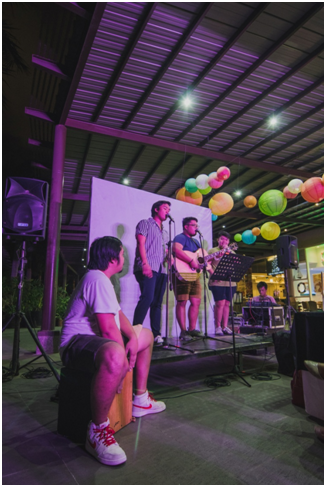 Maric Gavino, the man behind the song ‘Ampalaya’ and Pao Lofranco, composer of the popular hit song ‘Dvoeña’, together with his band, The Gaws, were the first artists featured last Friday night, May 4, 2018, in Abreeza Mall Davao. Thereafter, random people from the crowd were also given a chance to be heard during the open mic. The top performer that will be favored by the organizer will get a chance to have an hour recording in Muzicskool and will be featured on the next jamming session. 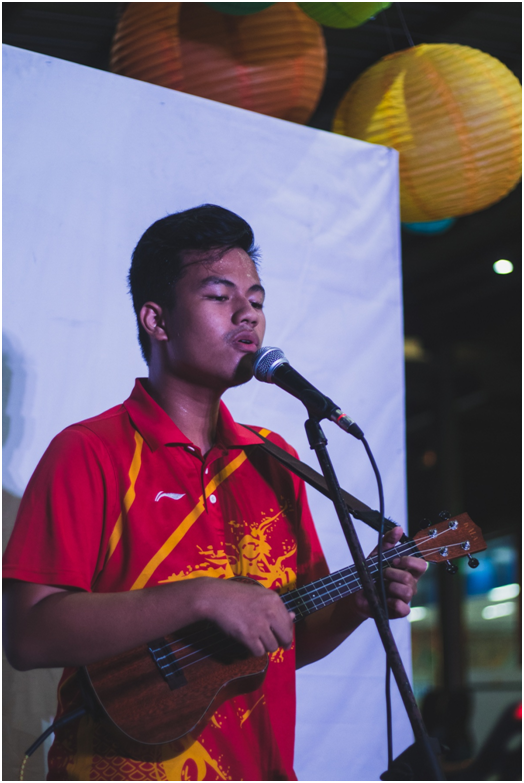 Songs that were being heard evolved mostly with the socially relevant issues such as the protection of Apo Whang-od, and upholding culture. 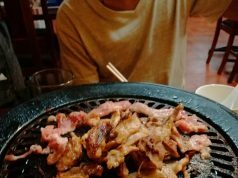 There are songs that also express emotions mainly how love intoxicate a person. 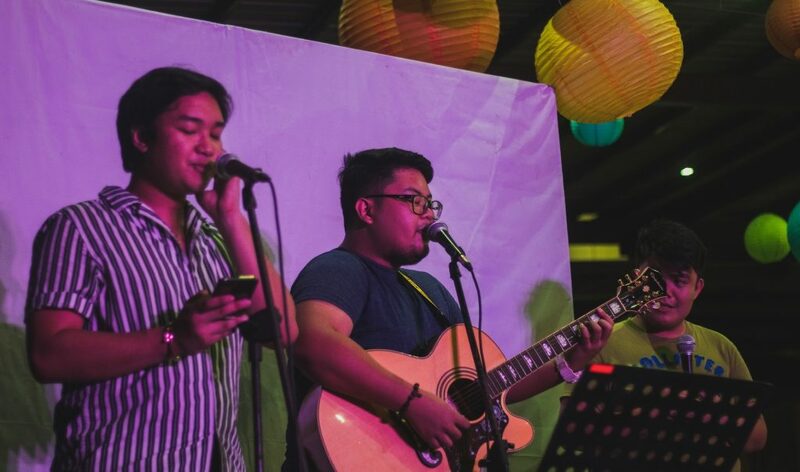 Maric’s song, ‘Apo Whang-od’ was his winning piece in the songwriting composition in the University of Southeastern Philippines. The song talks about the last and the oldest Kalinga tattoo artist, Apo Whang-od, who embodies her tribal culture which one should protect from exploitation and self-interest. 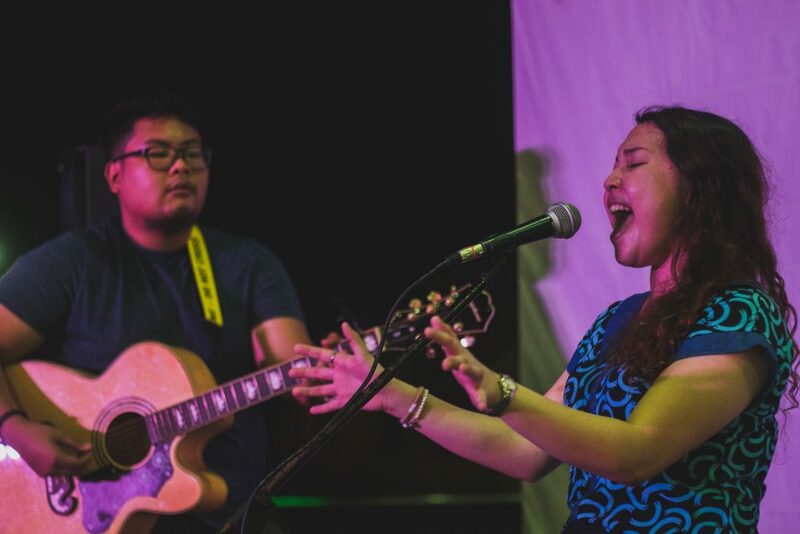 The event was initiated to gather local artists and songwriters in Mindanao to perform their own compositions. 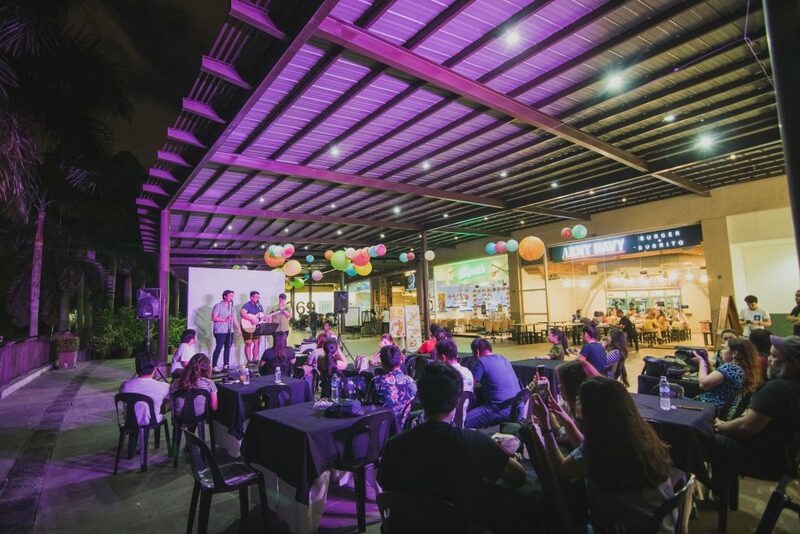 On Fridays, We Play Originals will be running until December 28, 2018 and the jamming sessions will happen every Friday at Restaurant Row, Abreeza Mall of Davao from 7:00 PM to 9:00 PM. 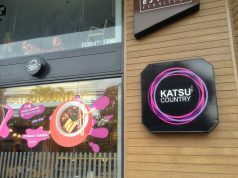 Music is another avenue for increasing social awareness. It is one of the most interesting and creative ways of getting the attention of the youth today. 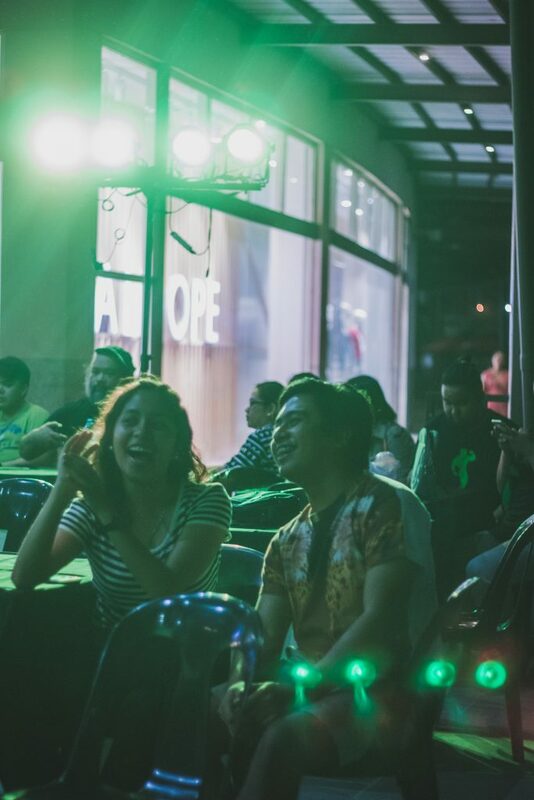 Through this kind of events, people, especially the youth, are able to engage not just to be entertained, but also to acquire awareness regarding the non-mainstream messages and expressions that can be communicated through music and lyrics.